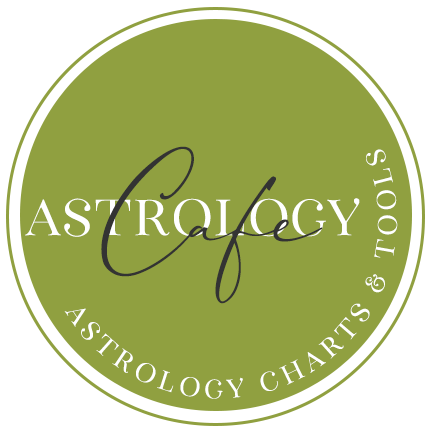 Cafe Astrology is primarily dedicated to offering free, informative, and diverse articles. However, we offer some services and products at low prices. 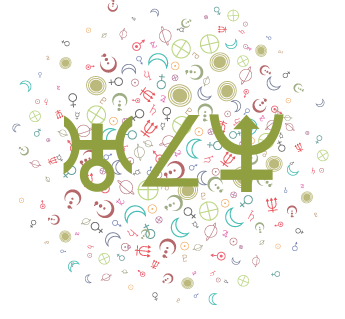 Natal Chart – Free. 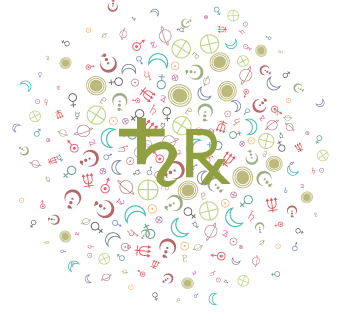 Email me your birth data at [email protected] (day, time, and place) and I will email you your natal chart details. (Remember, this is the information only, not a report). The Sun is in Scorpio. The Moon’s North Node is in Taurus. The Rising sign is Leo. The Sun is in the fourth house. The Moon is in the tenth house. Mercury is in the fourth house. Venus is in the fourth house. Mars is in the fifth house. Jupiter is in the fifth house. Saturn is in the second house. Uranus is in the eleventh house. Neptune is in the fourth house. Pluto is in the first house. 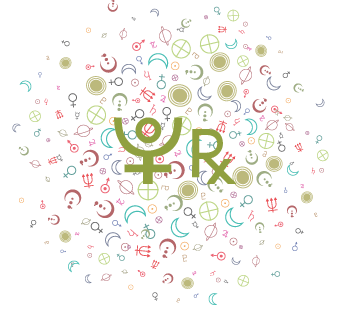 The Moon’s North Node is in the tenth house. 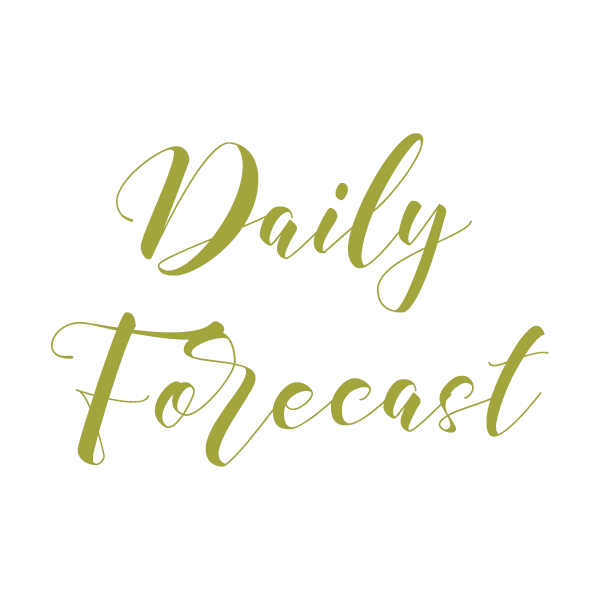 Best Days for Business, Romance, and Luck (Astro Signature Forecast Graphs), based on your birth day, time, and place. 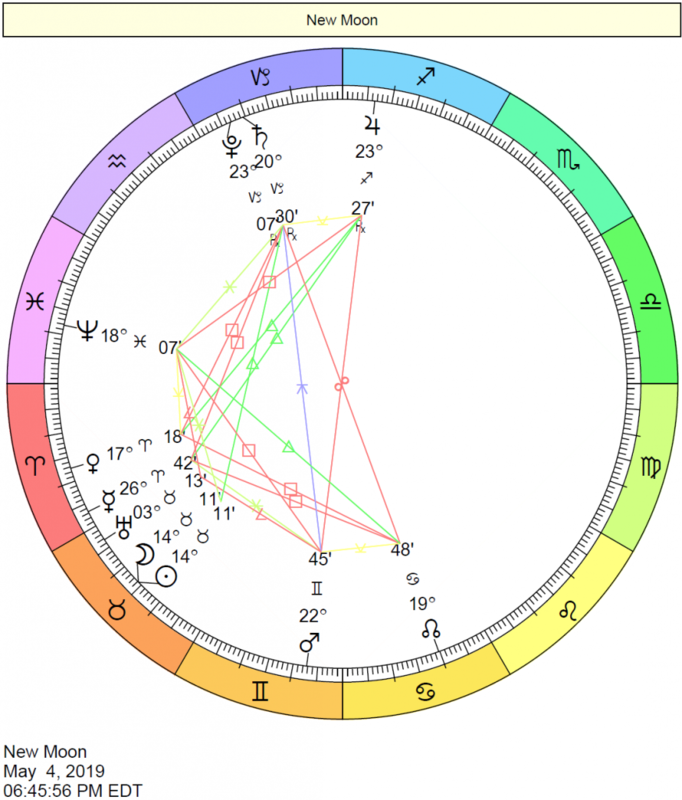 This graph is just like the one found here, except that it includes factors based on your personal natal chart (transits, progressed, and secondary directions). $2.50 per 3 months. Sample (1 month). Graphs are delivered by email in a PDF document as an attachment. #ASG $2.50 US Best Days (3 Months) graphs delivered through email within 48 hours. Please note: Annie is not taking personal consultations via email at this time. Pay with your credit card or debit card: We accept payments through PayPal. This safe and secure service allows our readers to pay instantly online using their credit cards, debit cards, or e-checks. The process is easy and safe, and you are not required to register with Paypal in order to complete the transaction.